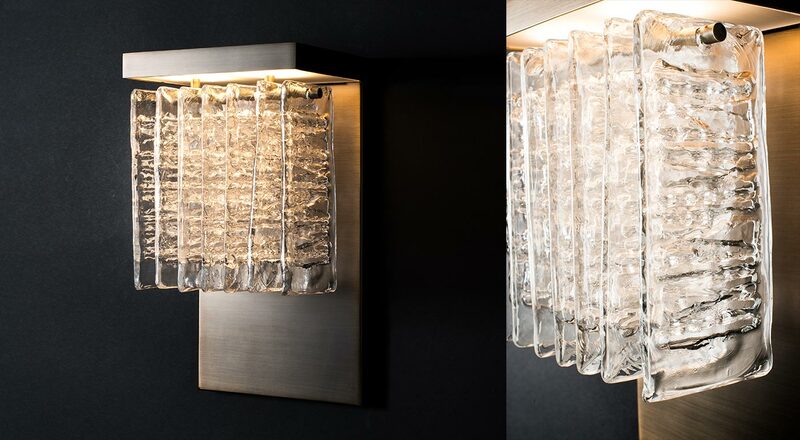 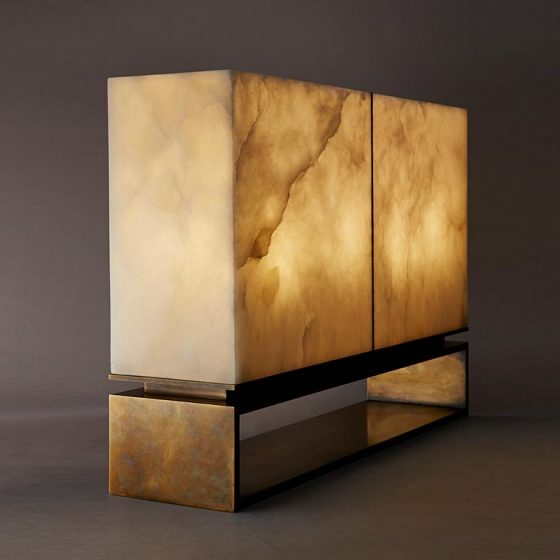 The sconce is part of the ICE collection edited by Maison VERONESE. 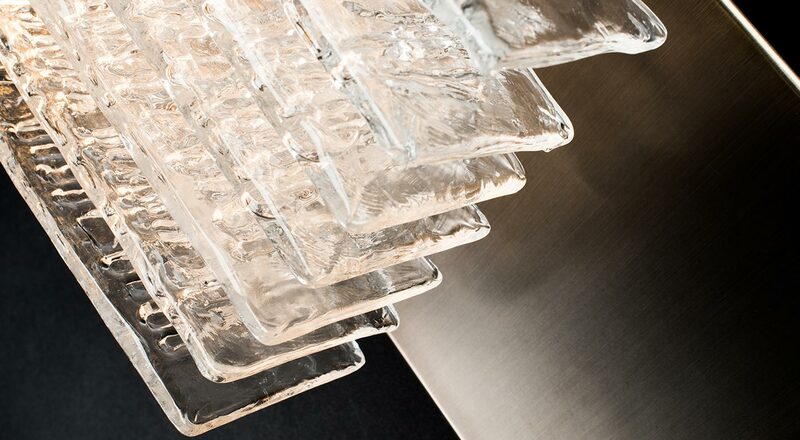 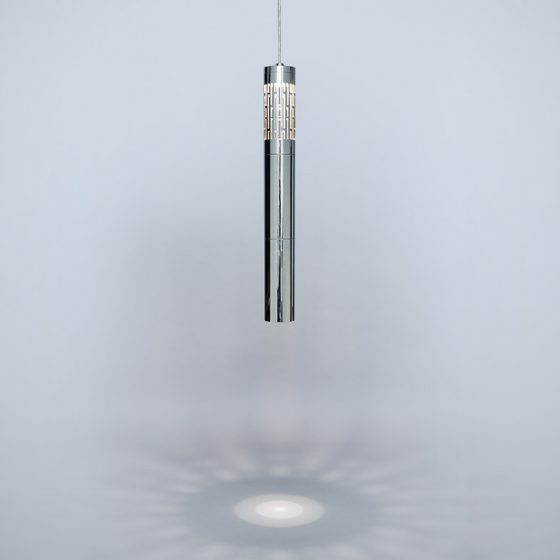 The idea of the collection was to create a glass module with a pattern that catches the rays of light. 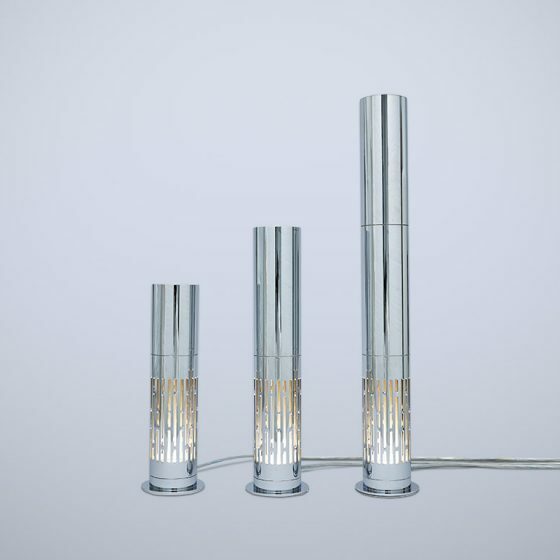 The modules are then assembled to form a light trap and give a weightlessness to the glass. 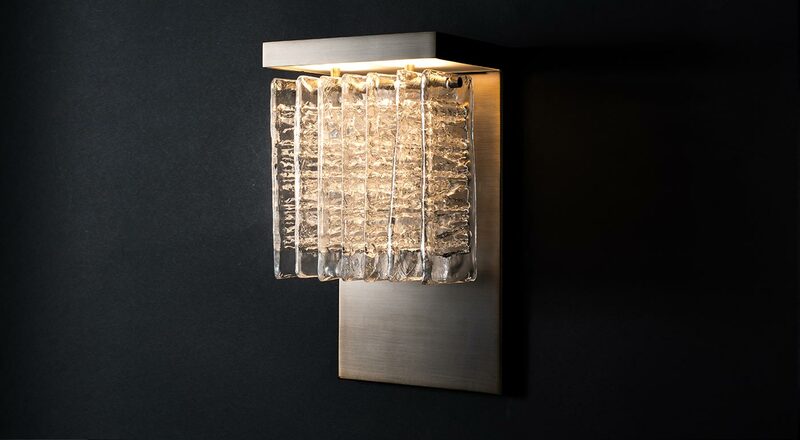 From a single and minimalist glass module, a complete collection is created: table lamp, standing lamp, chandelier, wall sconce as well as bespoke lights.